Meet the BodyRocks system: a wearable system that helps you get more into your music. 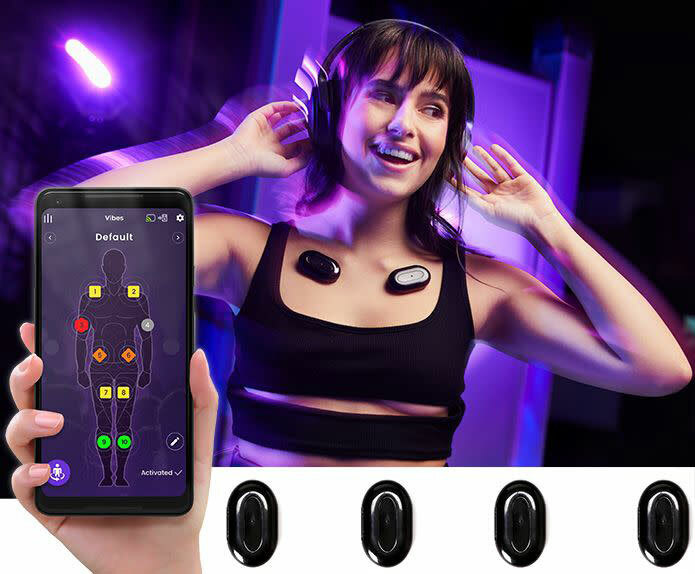 It comes with haptic-enabled stones that connect your music with vibrations that you can feel throughout your body. BodyRocks analyzes your audio tracks and turns the signal into vibrations. Its app lets you control how intense you want the vibration to be. The stones have IP68 rating and wireless charging function. 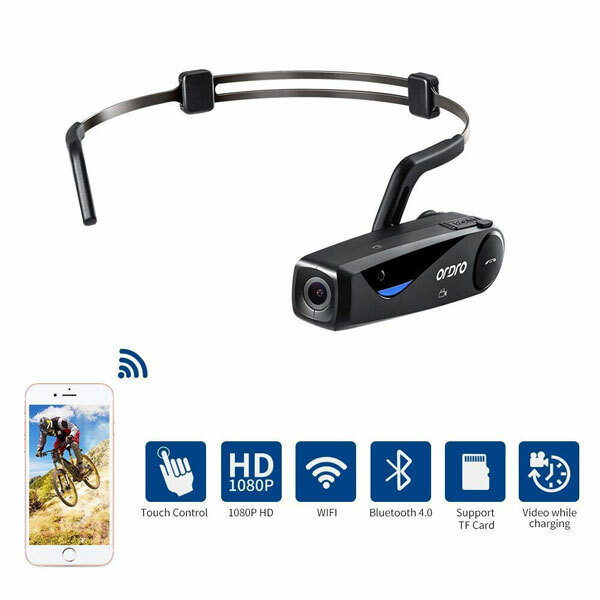 They are compatible with iOS and Android devices. Users have the option to sync 40 stones.